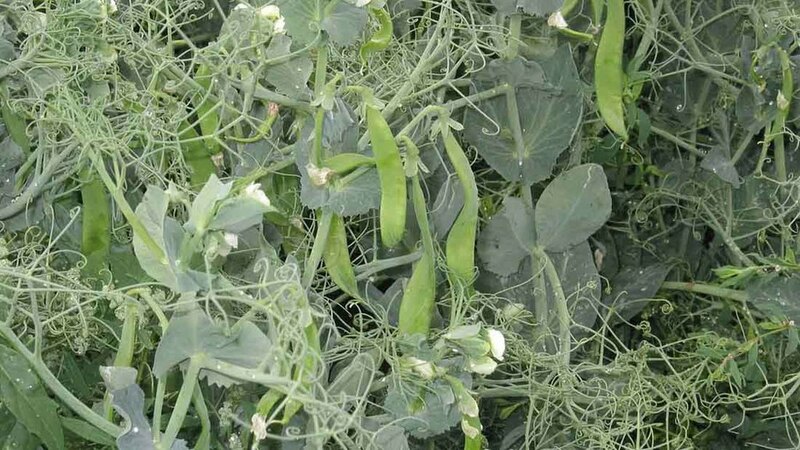 Aphanomyces root rot has spread across all pea growing regions of the UK and is not restricted to fields with a history of frequent pea cultivation, according to new research. Mr O’Loinsigh’s research looked at 68 fields over two seasons in the pea growing regions of East Scotland, East Yorkshire and Lincolnshire. Aphanomyces euteiches was found in more than 60 per cent of fields sampled. The aim is to develop a bioassay test to detect the presence of inoculum in fields so growers can avoid growing peas in infected fields. The pathogen can survive in soils for up to 10 years. Additional research is looking at sampling before drilling and during flowering, comparing areas with high and low disease burdens and examining the effect of compaction and soil water content on the disease.